Each product is packed with a pp bag and 20 pieces in a carton. The packing can be customized. The activated carbon filter adopts a through-hole structure of aluminum honeycomb, plastic honeycomb, and paper honeycomb as carriers. 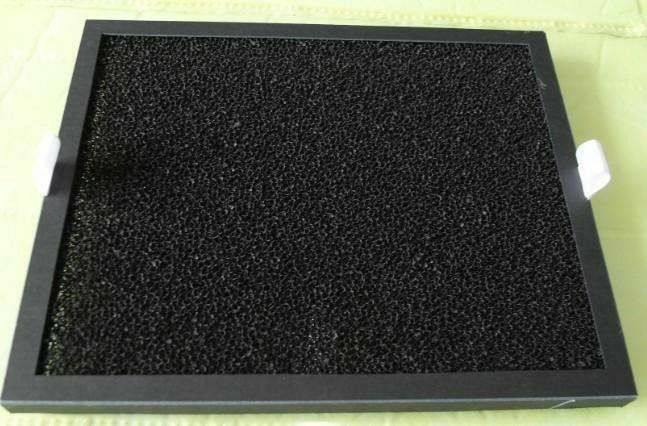 Compared with the traditional activated carbon filter, it has better aerodynamic performance, small bulk density, large specific surface area, high adsorption efficiency and low drag coefficient. 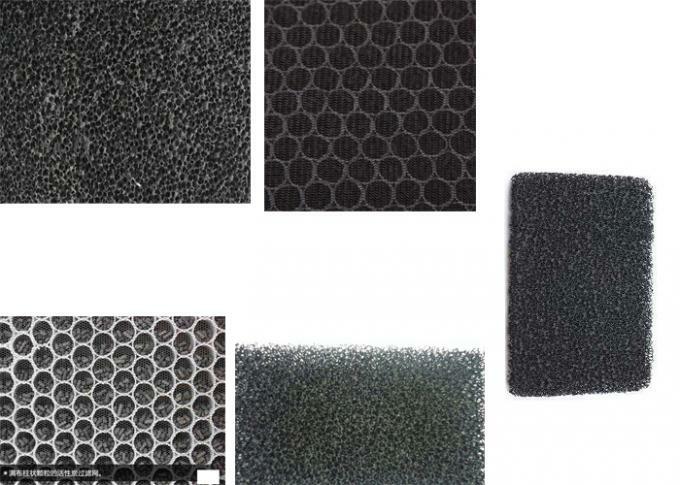 The honeycomb activated carbon filter is made of powdered activated carbon on the polyurethane foam, and its carbon content is about 35%-50%. 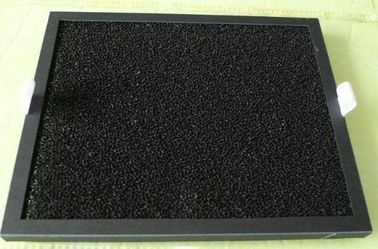 It has high-efficiency adsorption performance of activated carbon and can be used for air purification to remove volatile organic compounds such as formaldehyde, toluene, hydrogen sulfide, chlorobenzene and air. The air resistance is small, the energy consumption is low, and it can deodorize, remove odor, purify the environment under a certain air volume, and has a good purifying effect. It can be widely used to treat various gases such as benzene, phenols, esters, alcohols, aldehydes and other organic gases such as toluene, xylene and benzene, as well as malodorous gases and low-concentration and high-volume gases containing trace amounts of heavy metals. The exhaust gas can be directly discharged after being adsorbed, concentrated, and purified. ◆It is made of activated carbon fiber and non-woven fabric to effectively remove various odors in the air. 1. We provide laboratory test result for each roll products for quality tracking. China Good Quality Carbon Filter Hydroponics Supplier. Copyright © 2018 - 2019 filter-jj.com. All Rights Reserved.